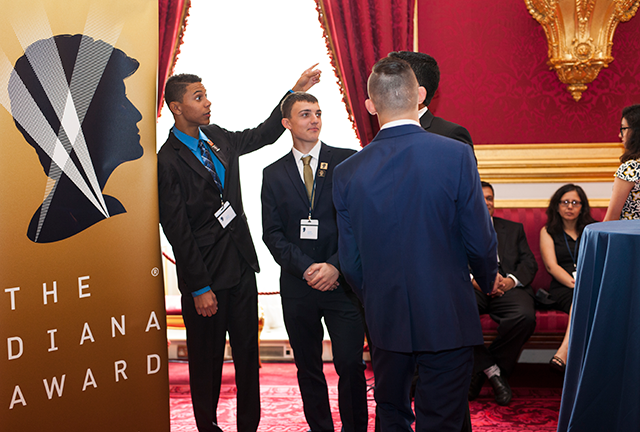 Mathew is a kind, compassionate and inspirational young anti-bullying ambassador and mentor, who has been the driving force behind his anti-bullying ambassador team at his school. In his role as Chair, Matthew has planned and helped deliver assemblies on recognising and tackling bullying. He has spent time raising awareness on cyber, sexual, homophobic, physical, and psychological bullying. 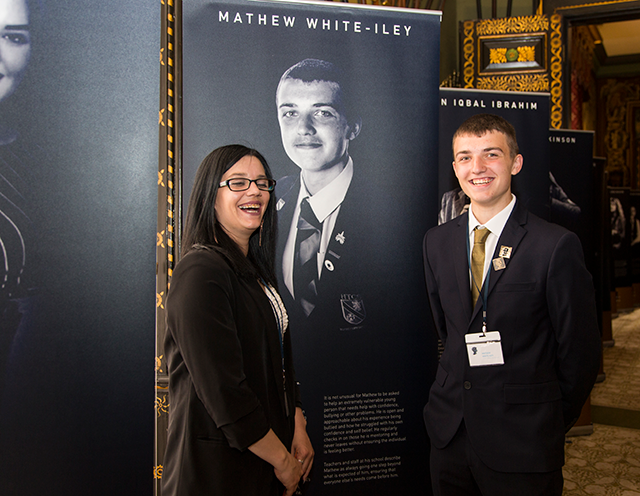 Mathew has also contributed to his school’s anti-bullying policy and the design of the anti-bullying webpage on their website, has organised tutor groups, campaigned and fundraised for his cause. 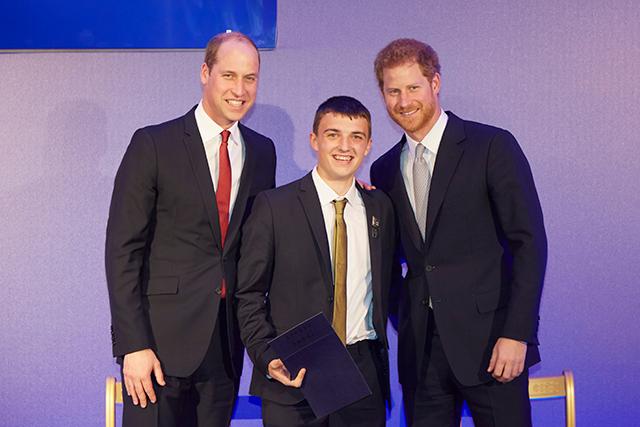 It is not unusual for Mathew to be asked to help an extremely vulnerable young person that needs help with confidence, bullying or other problems. He is open and approachable about his experience being bullied and how he struggled with his own confidence and self belief. He regularly checks in on those he is mentoring and never leaves without ensuring the individual is feeling better. Teachers and staff at his school describe Mathew as always going one step beyond what is expected of him, ensuring that everyone else’s needs come before him.